Extended Health Care Benefits accepted, but whether you have it or not, your health is worth investing in regularly! Over 160 Health Challenges treated with Chinese and Natural Medicine, as noted by the World Health Organization (WHO). Begin your body’s healing process with our certified and integrated treatments below. We do our work - We do it well and We get results! Call us! HUMANITARIAN CLINIC ~ The Ohmm Centre works on a sliding scale for those in need ~ we are part of WONM (World Organization of Natural Medicine) and volunteer to help thousands in need each year locally and abroad. Why use us as your Natural Healing Centre? The OHMM Centre integrates Traditional Chinese, Natural Medicine, Music, Essential Oils and other pertinent modalities at our downtown central Hamilton location. We specialize in creating a beautiful relaxing Medi-Spa setting, using state of the art medical technology and registered doctors/practitioners. When the body and mind is in deep relaxation; it can begin the process of self-recovery along with our treaments. What to expect from my first treatment? The first treatment can last anywhere between 1 1/2 to 2 hours + depending on how in depth we need to go. Included in an exam, assessment, treatment and information for aftercare. Thereafter, treatments can be from 20 min. to 90 depending on the individual. Pls be mindful that the treatment could include several modalities ie: acupuncture, laszer, tuina massage, cupping, ear seeds etc. This depends on each person individually. Sometimes only one. Prevention and maintenance treatments are great regularly. Generally, if someone has been suffering from a chronic condition for years; it will take more than 5 treatments to help alleviate this deeper health challenge. As well, it is in the best interest of the patient to follow our expert Treatment Plan, which may include diet, herbs, oils, water, lifestyle changes etc., once we have discussed it together etc. Our certified treatments not only remedy isolated symptoms (like traditional practices), we at OHMM delve further into the emotion, psychology, psychic and environmental influences that can affect a person.. This holistic approach gently encourages an awareness of the self as a whole, thereby promoting overall strength and harmonic healing. We offer FREE seminars. Workshops and Certified Courses are listed on our website, under Courses. (from one hour, Intensive Weekends to full on certified courses) but best to call us if you are interested. Do you accommodate groups there OR elsewhere? How about Seminars? We can arrange to bring our holistic treatments, therapies and seminars to your next event, your company, clinic or even home. Whether you are an individual, couple, or large wedding party, it would be our pleasure to serve you where you will be most comfortable. 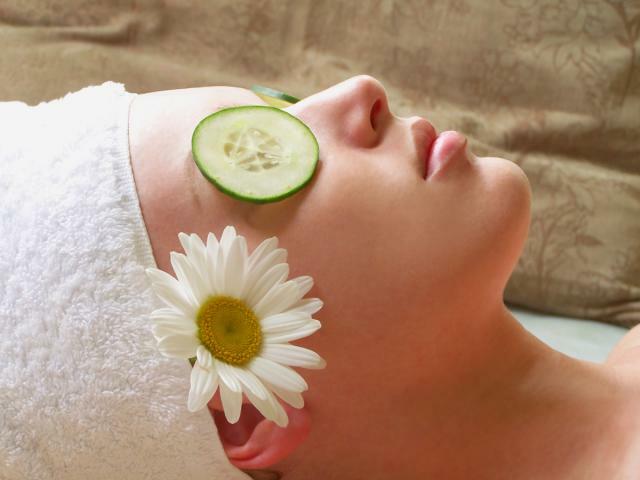 Organic tea and biscuits are included onsite and if you would like a Spa Menu please note there is an additional fee. Packages and prices are subject to each particular event. Please note that our cancelation policy is 24 hours and missed appointments with less than 24 hours in advance notice will be charged in full (for groups of more than 4 people the minimum is 72 hours). We appreciate your understanding as this makes us better able to accommodate you in the future. Corporate parties, wedding parties and other groups require a 25% non-refundable deposit per person when booking. All prices are exclusive of tax. For Corporate Group events, a 15% gratuity will be automatically added to the master account. Additional fees for services on Sunday & Holidays. For the best service possible, we ask that you provide a credit card number so that we may guarantee your booking. Please have a light meal and refrain from drinking alcohol prior to your treatment and note that Smoking is prohibited in the centre. OHMM Centre is not responsible for lost or stolen items. Personal items must be taken into therapy room. "The greatest enemy of any science is a closed mind"